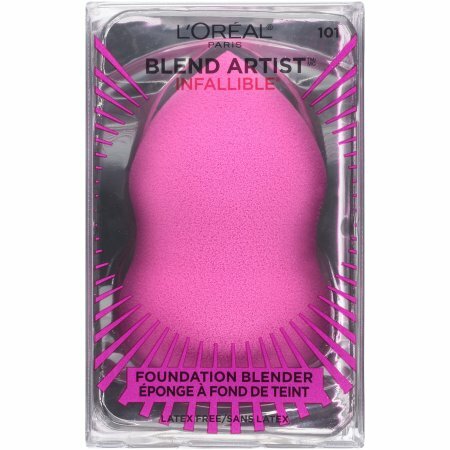 I am in the middle about this product...While it blends in product and fits into the contours of my face, it left me with a bit of a too made up look. I have combination skin and this product absorbed the oil and then dispersed it onto my face. This with the combination of product volume..made me look heavy and greasy. These are nice because they are shaped to fit all areas of the face! It makes it a lot easier to get in corners or smaller spots! It also absorbs oil from skin making your face look flawless! They are great for traveling or touching up while on the go!